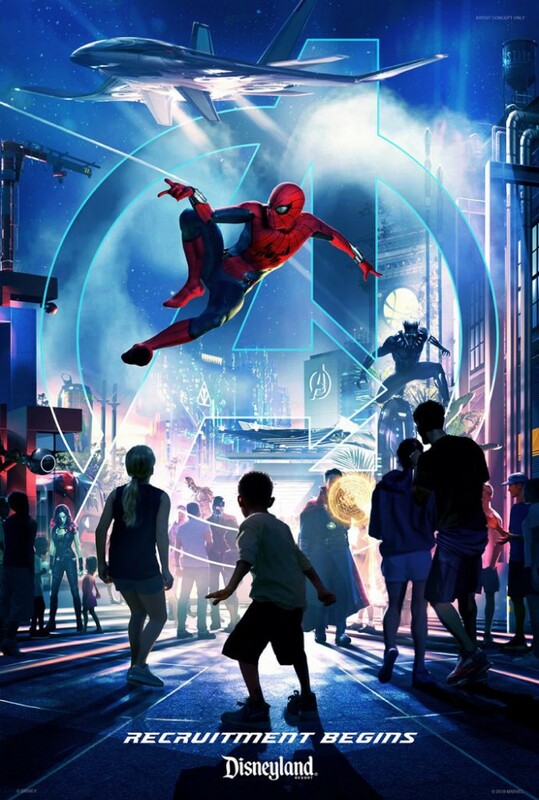 The Disneyland Resort has confirmed that a new land themed to Marvel will be coming to Disney California Adventure in 2020! The immersive land will be anchored by Guardians of the Galaxy-Mission: BREAKOUT!, but will also include areas or attractions themed to Spider-Man, The Avengers and more. It’s Tough to Be a Bug closed this week to begin work on the new land and the rest of “a bug’s land” will close in late 2018 as Marvel expands into that area. 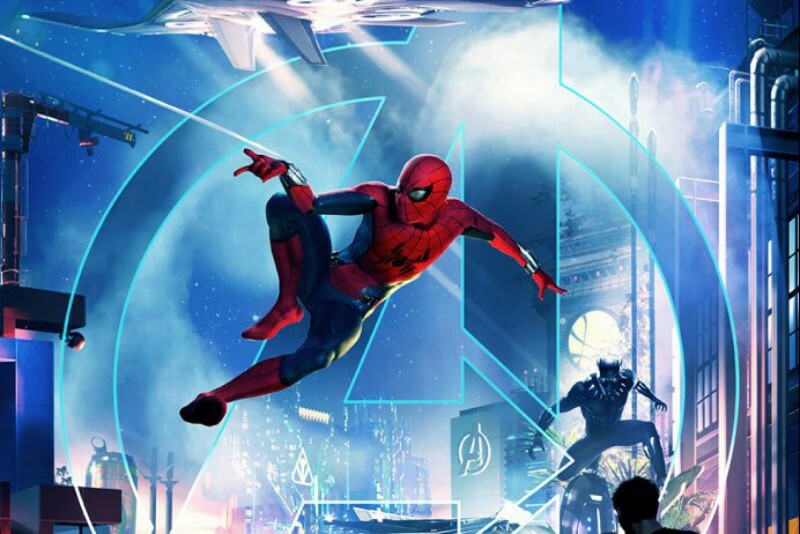 New Marvel-themed areas have also been confirmed for Walt Disney Studios Park in Paris and Hong Kong Disneyland.